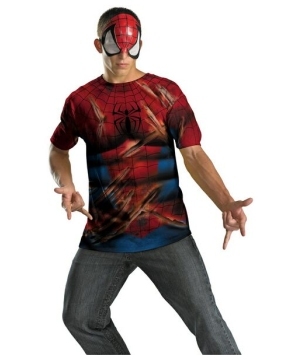 Costume is available in adult size XL (42-46) and Plus Size (50-52). Spiderman Costume is an officially licensed Marvel Costume (TM). 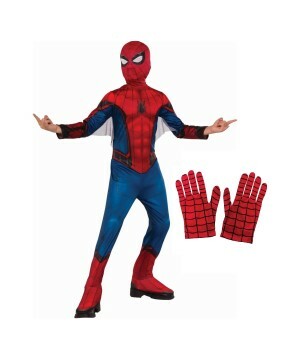 Spiderman Costume includes a character red and black detachable half mask. This Halloween Costume does not include pants. 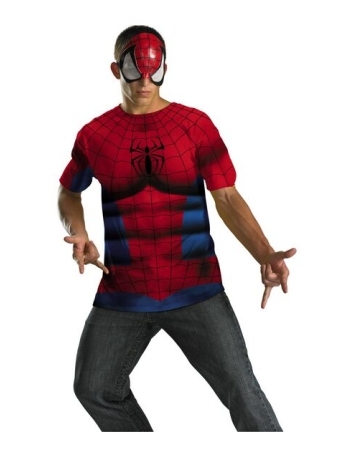 This Spiderman Costume is available in adult size XL (42-46) and Plus Size (50-52). 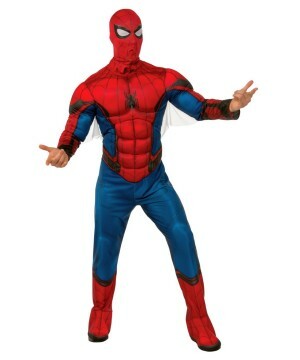 This Spiderman Costume is an officially licensed Marvel Costume (TM).Care instructions: Hand wash cold, line dry flat. Do not iron.